2001: Put your hands up if you have ever dressed up as Britney and Justin for Halloween! 4. 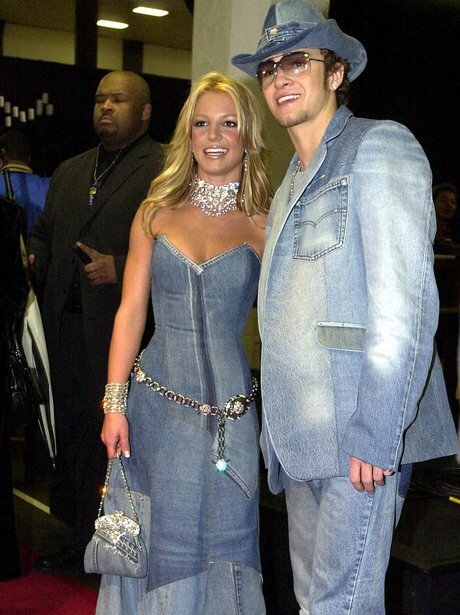 2001: Put your hands up if you have ever dressed up as Britney and Justin for Halloween!